I missed that they announced this, but Nightwing and Batgirl will be at comic shops on Free Comic Book Day. 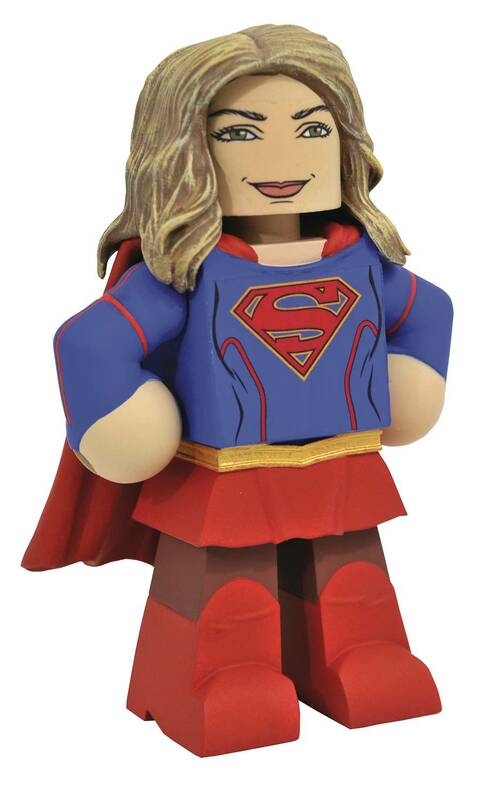 I am surprised no one shared images of the Supergirl Supergirl and Martian Manhunter. I think they look great! Those do all look great. All those vinimates look great! I have a question. I was lookin at the Flash vinimates. I know there is the TV Flash vinimate and the Justice League Flash vinimate. 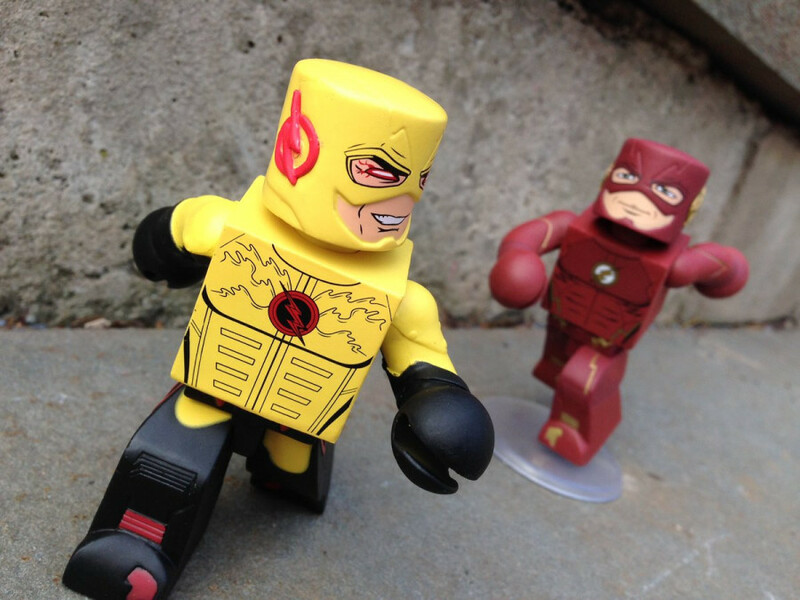 But is there 2 versions of the Justice League Flash Vinimates? On lukes toy store it looks like there is a bright red and a darker red version. Plus the darker colored Flash says tv version and the brighter one says movie, but they both look the same. So is this just a trick of the light? Luke (along with everyone else) was sent a pic of movie Flash instead of the TV Flash. That pic is probably more accurate, color-wise, than the earlier, brighter red picture, but the movie Flash is out now. I just fixed this in our store. TV Flash is definitely the one I want. Has anybody seen the two TRU Teen Titan Vinimates for sale at their TRUs ? I think I have seen the not-Starfire one. Do you need them, @buttheadsmate? Thank you for asking but I'm now seeing these on TRU.com ...........I'll roll the dice & see how thing go Many thanks onyx_6 . So, I got all 3 of the Flash TV Vinimates from Luke yesterday, and I am a little confused. Maybe not confused per se, but curious about 2 things. 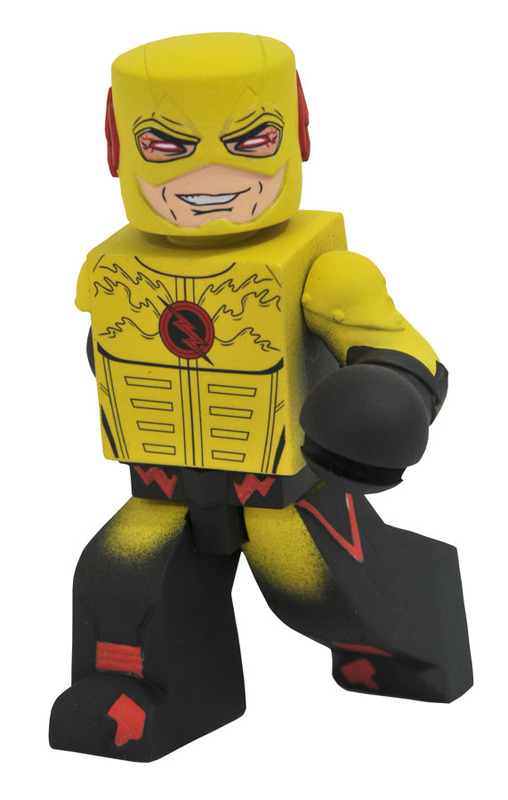 First, Reverse Flash’s head is really turned to the side. Like almost 90 degrees. All the promo pics have him looking the way he is going, but I found a single pic (from @DSTZach, I think) that has him looking to this side, over his shoulder at the Flash. Was the decision to turn his head made after art approval? Or did the factory glue the heads on wrong? Second, is Flash’s stand. Since he is posed to be standing on one tiptoed foot, the stand is essential. Unfortunately, mine came with a stand that doesn’t even reach into the foot hole. I briefly have been able to get the peg to hold enough to keep him up, but any movement of any sort causes him to fall over. Again, is this a fluke? Or is the Flash sent with a stand that is too short? Captain Cold is cool, I am really happy that Luke ordered him special for me. I really like all 3 Vinimates, I would just like to be able to display them in a cool fashion. I never noticed the difference with Reverse Flash, but I see it now, a little. Production heads are keyed to the body as per the control art, so the original prototype photo may have been slightly off. You may also see some pics of Arkham Asylum Series 1 that are not 100% accurate, as I did not always think to double-check the proto photos against the control art to confirm they had the proper noggin alignment on these static-skull types. And the Flash stand works on mine, it was a packaged one, but I do not believe the peg fills the peg hole, no. Mine was wedged on pretty good, you can see here that it may not even be 100% flush, but it was not wobbly, so let me know if this happens with any one else's. I'm definitely getting that Flash, so I can chime in when that happens. That Deathstroke is awesome. Holy crap. I would have preferred Laurel or even Sarah to Dinah, myself, but maybe they will be variants. They all look great, though. Those Green Arrow vinimates look cool! 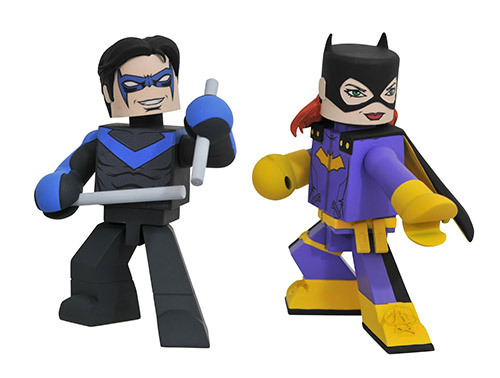 I hope my local comic shop will carry the batgirl n nightwing vinimates. If they dont, is there a way to order thse guys? 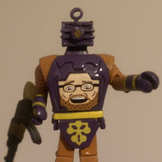 Hey DSTZach, do you happen to know when wave 2 of the TEEN TITANS GO vinimates come out? 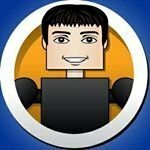 Series 2 of the DC Vinimates with Nibor? Not sure, I imagine TRU has them by now. There will be more at TRU soon, too. Is your shop doing free comic book day? Tell them you want a set, they should be able to order as few or as many as needed. They are exclusive to those shops, so if they do not order they are missing out on that item. If there are any left (not sure if we will make extra for late orders, but I imagine so), then we may offer them to other stores afterward, but there will have to be a period of exclusivity. My store does free comic book day. I will ask tomorrow if they can order a set. I talked to the owner before and i think he thought he had to buy a certain amount. But i will most definitely ask tomorrow. I just got the DC Vinimates: Green Lantern, Superman, Wonder Woman and Joker from Comics Series 1, Batman with batarang and Joker from Arkham Asylum. Man, they're incredibles! Hopefully we'll get more comics versions.